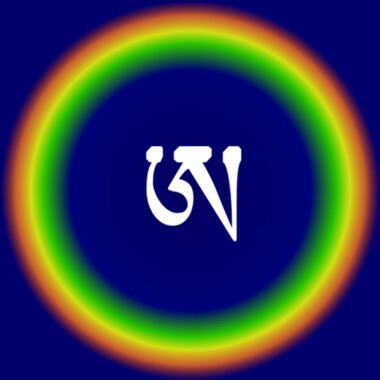 [[Image:Dzogchen A.jpg|frame]]'''Rainbow body''' (Tib. ''ja lü''; [[Wyl.]] '' 'ja' lus'') — fully accomplished [[Dzogchen]] practitioners can dissolve their body at the time of death.